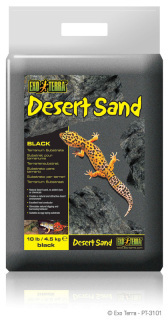 Eco Earth is an excellent bedding material for frogs, toads, dryland newts (not aquatic newts), tortoises, box turtles and other terrestrial type turtles, forest dwelling lizards and snakes (not desert species) and all types of invertebrates including hermit crabs. R-Zilla Lizard Litter Douglas Fir Bark (is a burrow-friendly bark for tropical/forest habitats Reptiles from a variety of habitats, from the tropics to northern forests, will thrive in additive-free Douglas Fir bark. 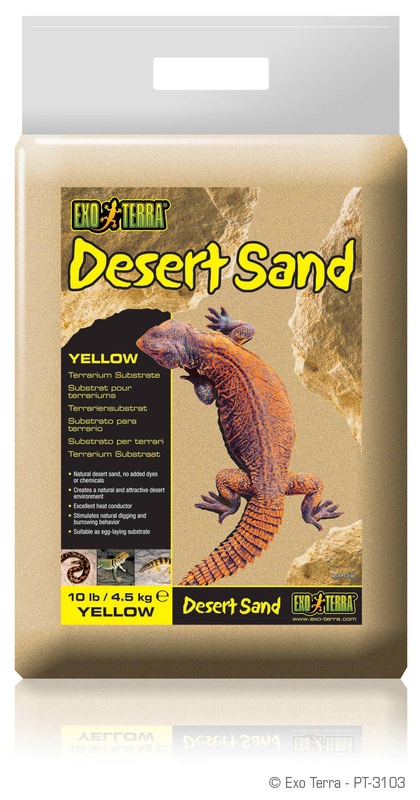 Loose and light enough to encourage natural burrowing behavior, this material promotes the free transfer of heat and moisture essential for the health of cold-blooded pets. Made of 100% natural ingredients harvested in the USA, and readily biodegrade in a backyard compost at the end of its useful life. the perfect environment for humidity loving reptiles. 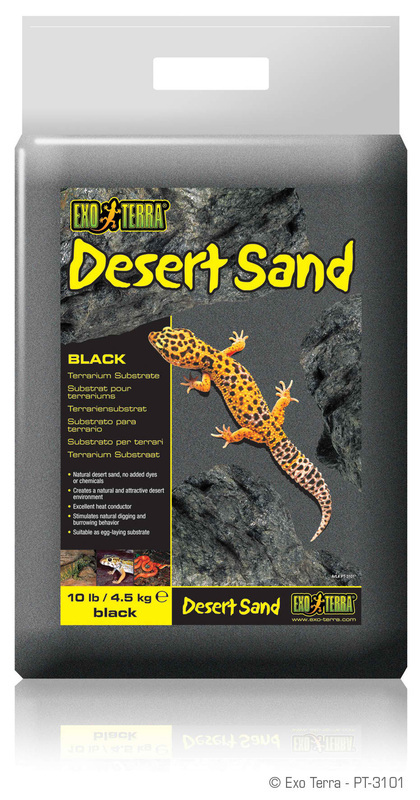 Desert blend lizard litter is an ideal ground cover for all arid or desert species of lizards, snakes, tortoises, and arachnids. 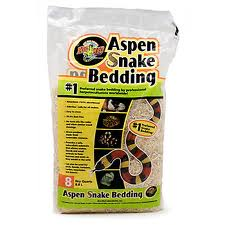 Made from 100% natural ground english walnut shells, it provides an attractive terrarium bedding. This material is made in the USA, and can be readily composted with everyday yard waste. 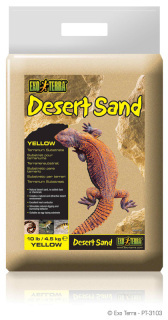 moisture-holding substrate promotes digging, breeding, and egg incubation. higher absorption properties than other beddings, and contains no harmful oils.